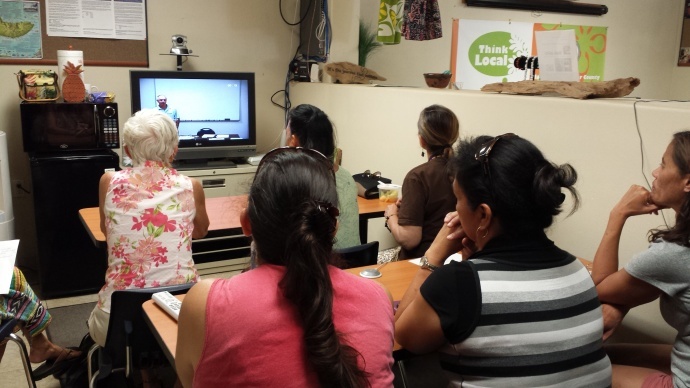 Eight participants at Kuha’o Business Center (Moloka’i) attend the “Beat the Banks” workshop, video conferencing from Maui County Business Resource Center. Photo courtesy County of Maui. A newly launched video conference feature allows residents of Molokaʻi to participate in Maui business workshops, and vice-versa, according to an announcement today by the Mayor’s Office of Economic Development. 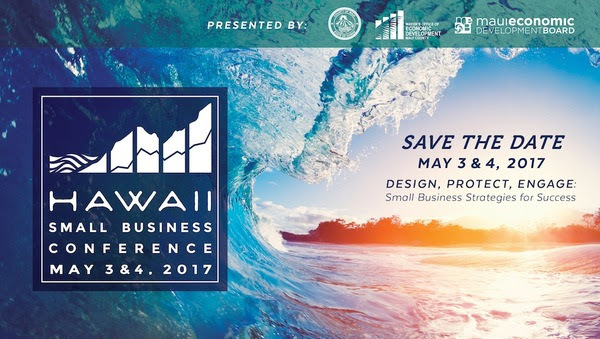 “This is a great day for our small businesses and entrepreneurs on Molokaʻi,” said Mayor Alan Arakawa in a county-issued press release. “This kind of government collaboration is just what we need, and it makes it so much easier for residents to gain the knowledge and skills they need to build their businesses,” he said. The video link between the Kūhaʻo Business Center on Molokaʻi and the Maui County Business Resource Center at the Maui Mall, allows residents on respective islands to sign up for and attend each others workshops without having to pay for travel costs. County officials say 14 Molokaʻi residents took advantage of four video conference workshops offered in the last month. 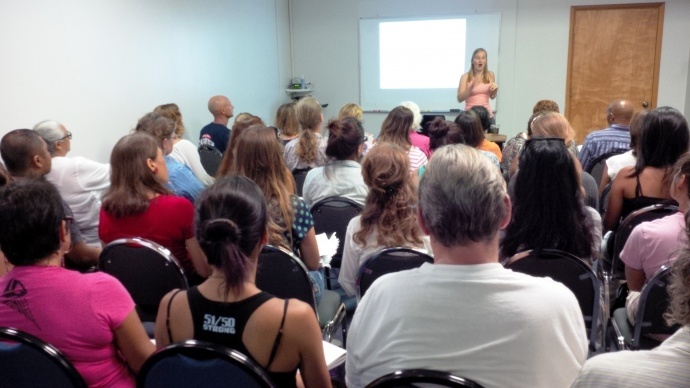 “Residents and clientele are so grateful that they can take advantage of great training opportunities without having to leave the island,” said Jennifer Hawkins, KBC manager. In addition to workshops, county officials say personnel at the centers are collaborating to use the video conference equipment for meetings as well. Nearly 40 attendees at the Maui County Business Resource Center participate in a workshop titled “How Social Media can Build Profitable Relationships for your Business,” presented by Danielle Miller and video conferencing to the Kuha’o Business Center on Moloka’i. 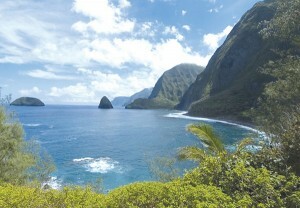 Photo courtesy County of Maui. “Not only have we utilized equipment that was already purchased and sitting idle, but we have now linked two of our greatest resources for the convenience of our residents and business owners,” said Teena Rasmussen, Office of Economic Development Director. Each center schedules workshops monthly on a variety of subjects designed to help small business owners and entrepreneurs. 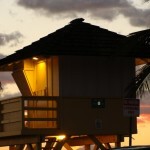 A list of Maui workshops planned for October are available here. 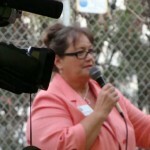 Ask The Mayor: How Can I Start My Own Business?